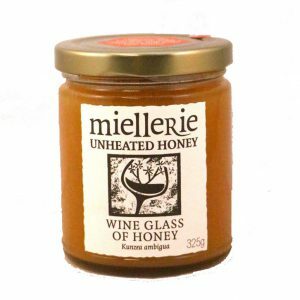 Miellerie aka “the House of Honey”. 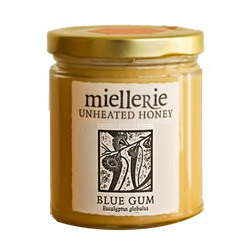 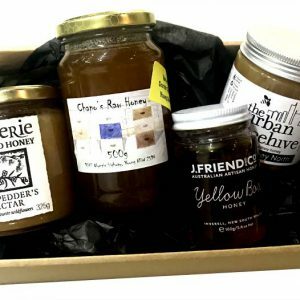 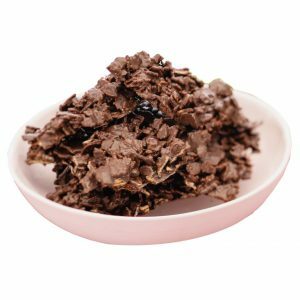 Miellerie honeys are unprocessed and unheated, thus maintaining the honey’s optimum natural aroma, health qualities, and characteristic crystals. 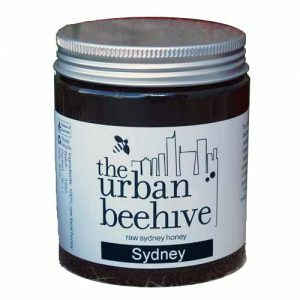 Each of the honeys in the Miellerie range are crystallised, with a smooth, velvety texture that melts in your mouth!